Two pieces. Shrimp and chicken. Chicken, shrimp, BBQ pork, peas and carrots without soy sauce. Call directly to order catering! The food is really good..especially the egg drop soup. They deliver it very fast. I thought I'll be waiting for more minutes. Because they say I need to wait 50-71minutes. However, they delivered my food very fast 20-30minutes I didn't wait that very long. I'll order again next time. Tried China House for the first time. We will definitely return! Easy online ordering thru Grubhub and can pay thru Paypal-so convenient. Egg rolls are delicious and not greasy. We also ordered BBQ pork, chicken w/mushrooms and Mongolian beef. All good! We order from here frequently as it is the best Chinese Food in the area. Order is always accurate and food is consistently good. Highly recommend. Food is always good. Whomever was the cook on Wednesday 11/7 did a spectacular job. The food is always good, but last night was really good! Great food. On time and still very hot. Delivery driver was prompt and kind, despite having to deliver after closing. Definitely recommend! Food always arrives hot and delicious! We offer carry out, catering, and delivery. Choose some of your favorite Chinese dishes from our extensive menu. Make sure to come hungry because we offer a wide selection of menu items. You'll find everything from Cantonese style Noodles dishes to Seafood entrees and more! 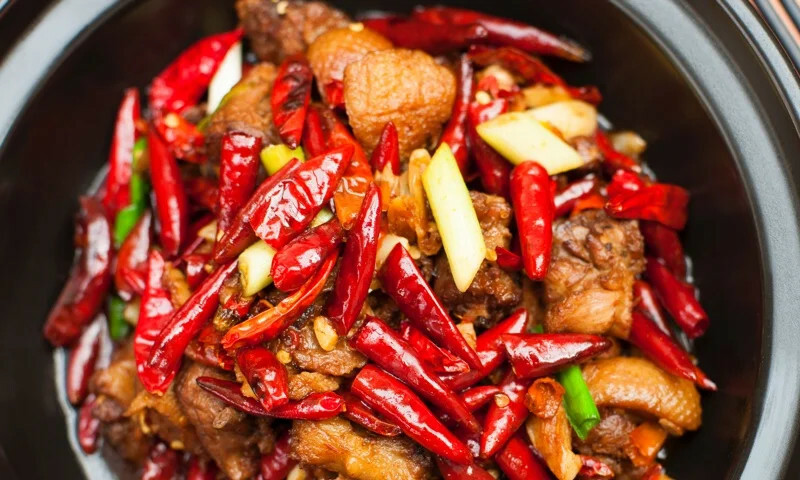 Whether you're craving a quick bite or looking to treat yourself to a delicious meal, you can now order your China House favorites for takeout or delivery.